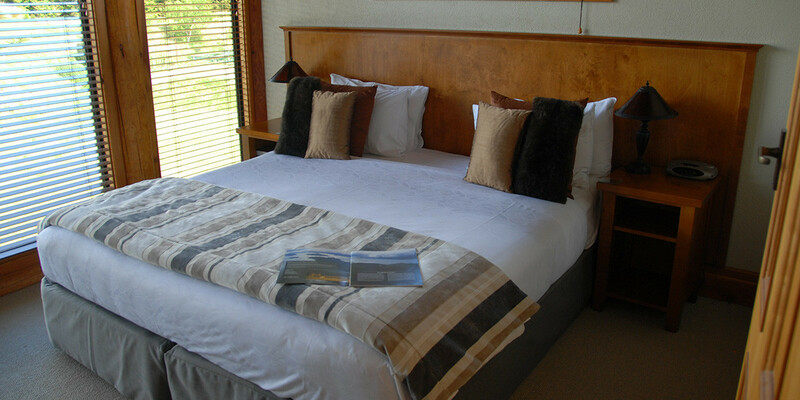 Set in a World Heritage Area, Fiordland Lodge offers the discerning traveler style, comfort and privacy and is the perfect base from where to explore Milford Sound and Doubtful Sound, and the surrounding Fiordland National Park. 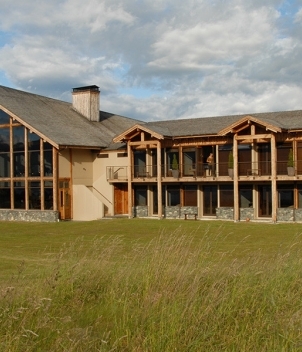 Kiwi owned and operated, Fiordland Lodge is a member of the Luxury Lodges of New Zealand, a select group of the finest 5 Star and Exclusive Luxury Lodges. 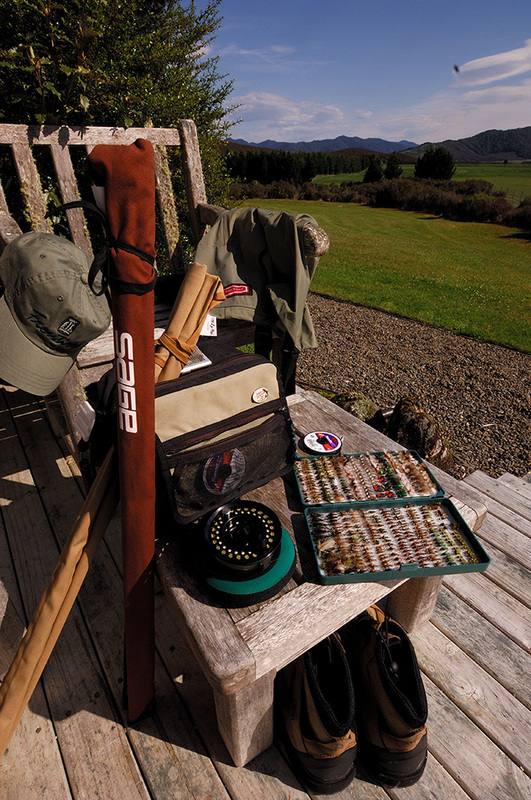 The mountains of Fiordland New Zealand are clothed in rich rain forest and here true wilderness fishing is as good as it gets. 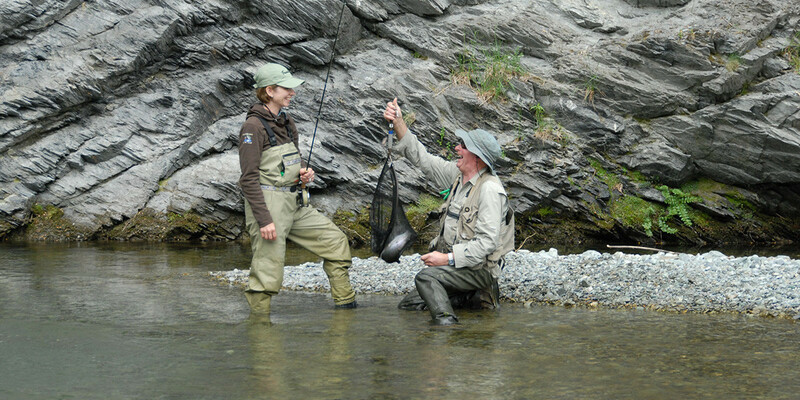 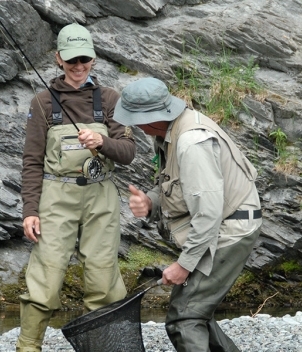 Fiordland’s crystal clear waters are managed as a wild fishery producing good stocks of large brown and rainbow trout. 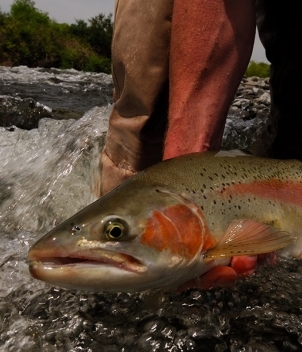 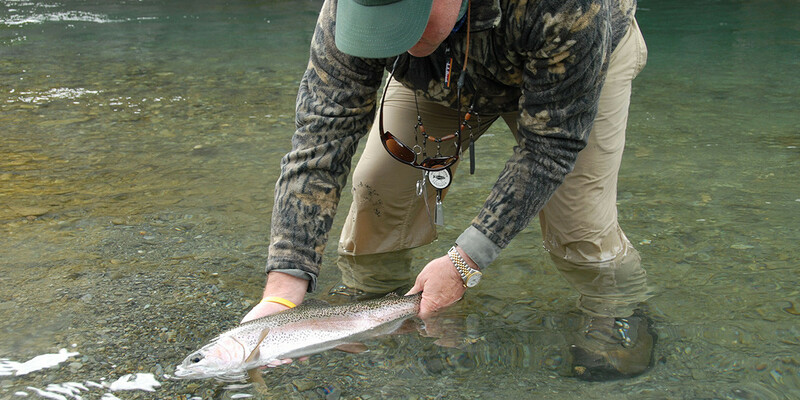 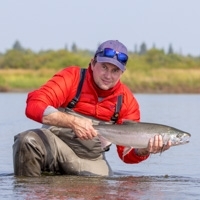 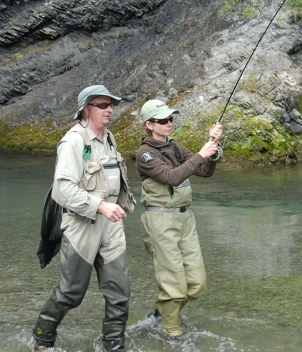 Fiordland guides specialize in upstream catch and release sight fishing. 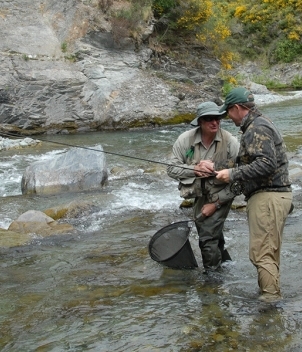 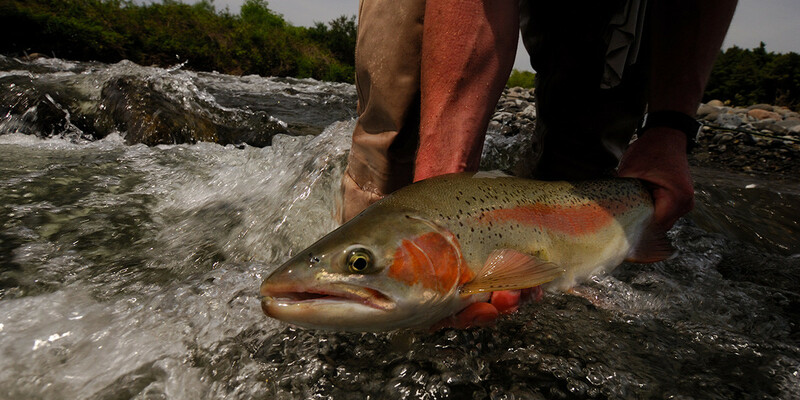 Over 40 uncrowded rivers and streams are within 1.5 hours drive of the lodge. 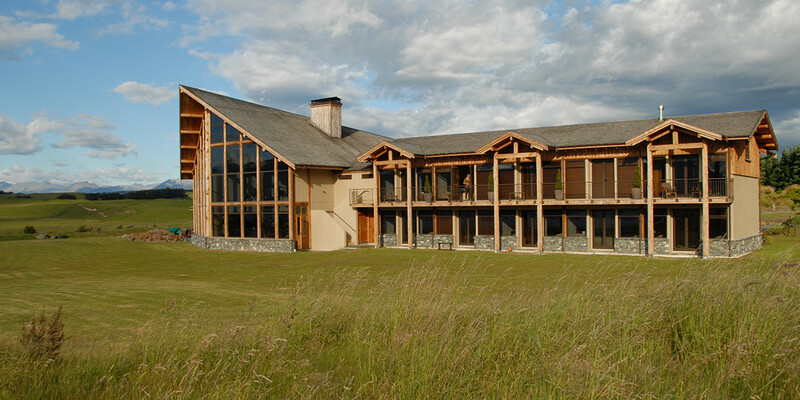 Guests are accommodated in 10 luxurious rooms in the lodge and two separate loft-style log cabins. 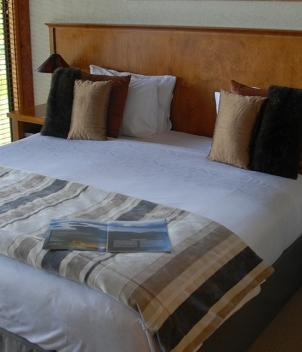 Accommodation features king-size beds and private bathrooms. 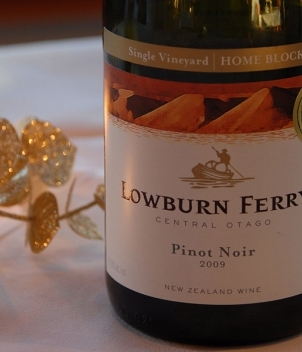 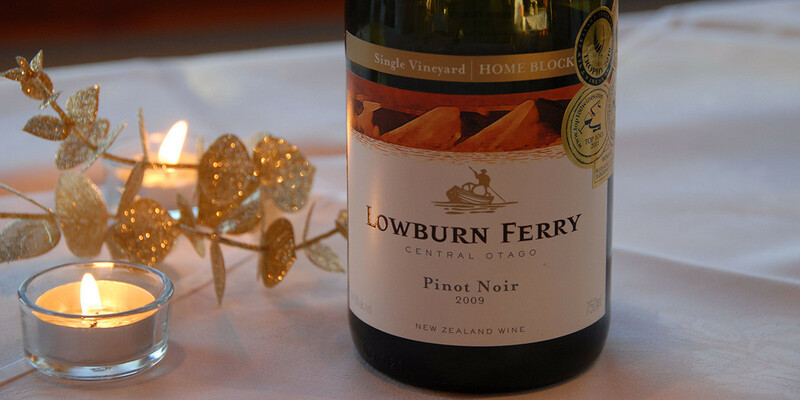 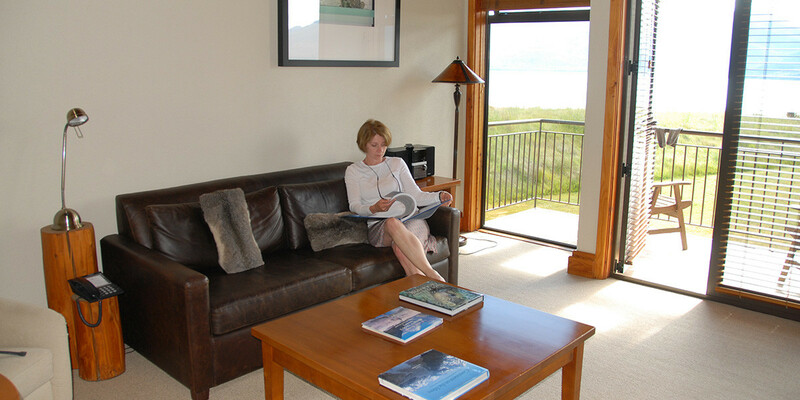 The decor reflects the beautiful Fiordland landscape. 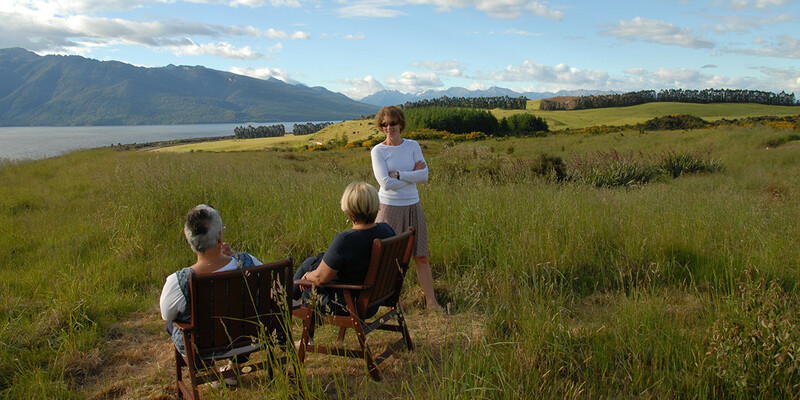 All lodge suites have commanding views over Lake Te Anau, and external access. 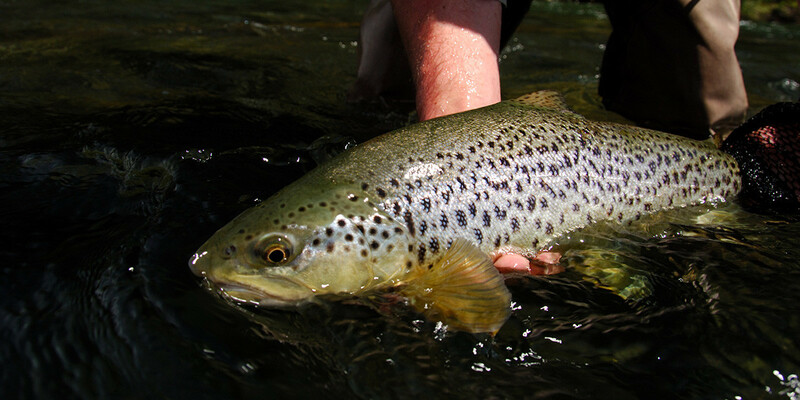 Bring a 6-wt. 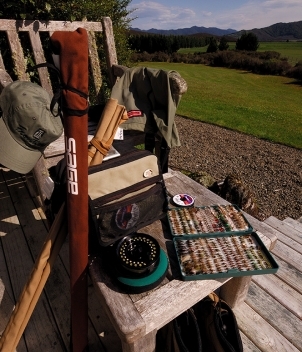 fly rod, and rubber-soled wading boots (felt-soled boots are not allowed in New Zealand). 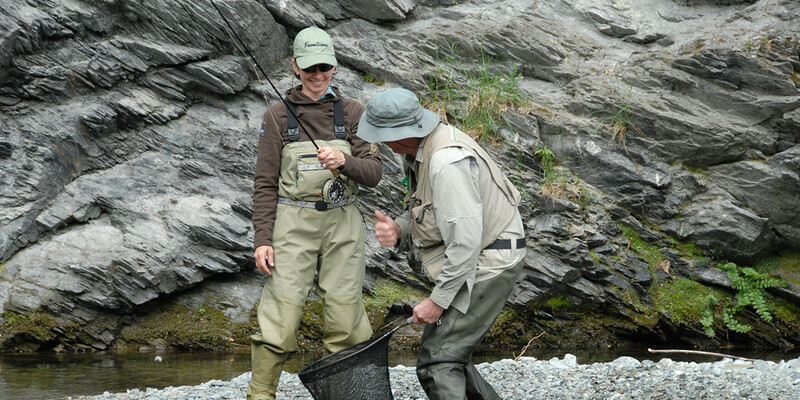 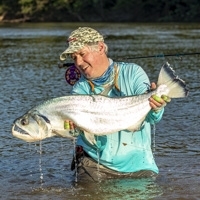 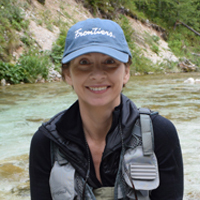 The lodge has great Orvis gear available in the event that you want to travel without tackle. 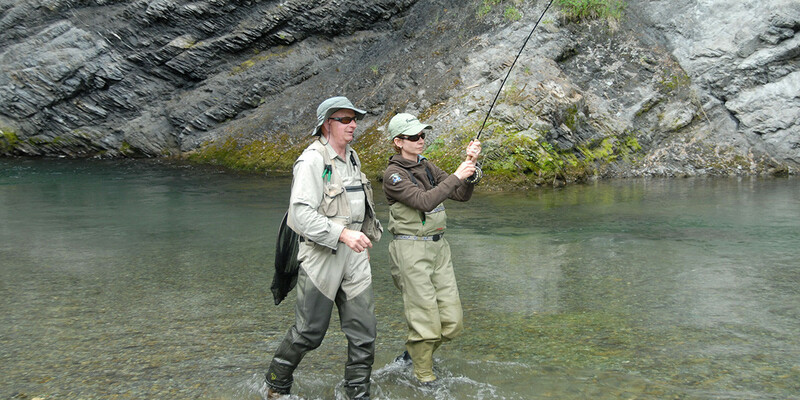 Quality raingear and polarized glasses are essential. 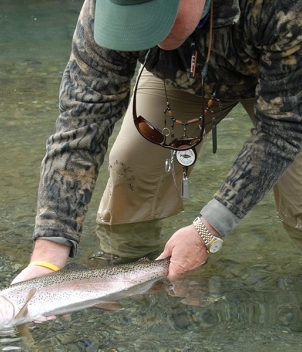 Dress in layers; we suggest neutral colors. 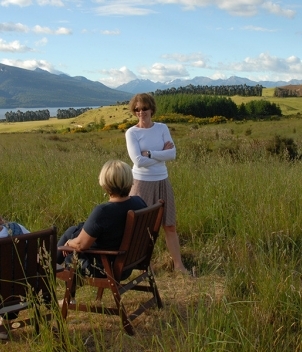 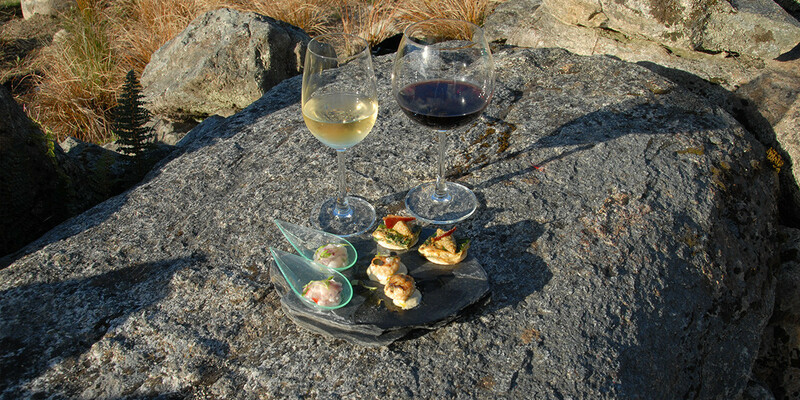 The lodge is located about 5 kms north of Te Anau on the road to Milford Sound. 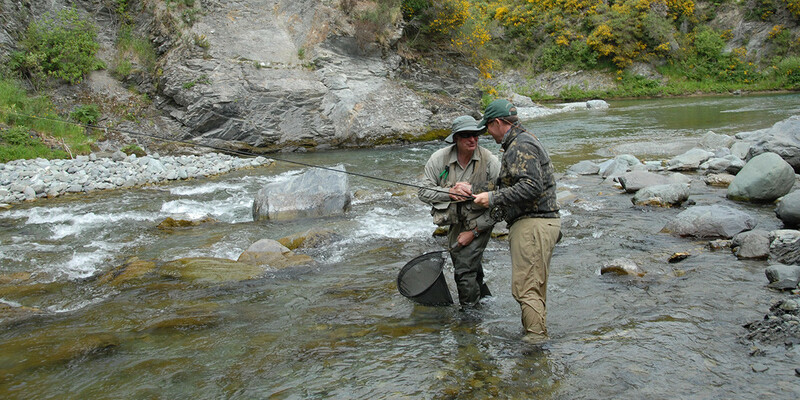 The closest commercial airport is Queenstown, about two hours away. 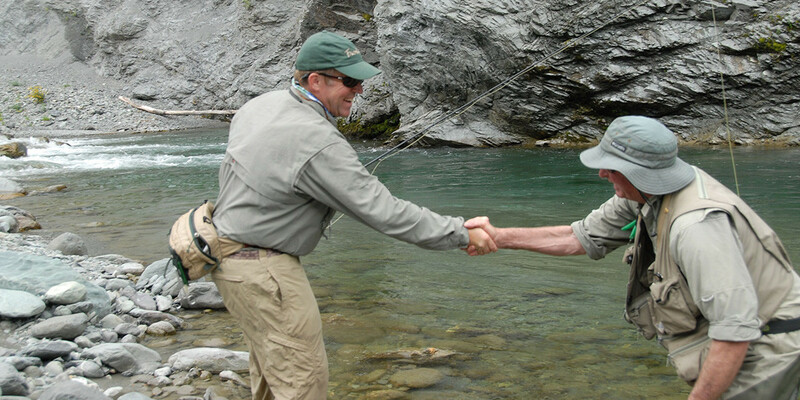 Most clients rent a car, but transfers (even by helicopter) can be arranged. 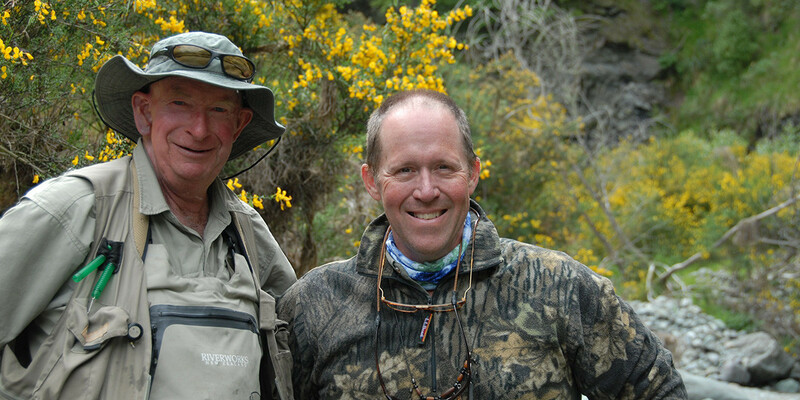 There is no set itinerary, but we suggest a minimum 4-night/3-day stay for anglers. 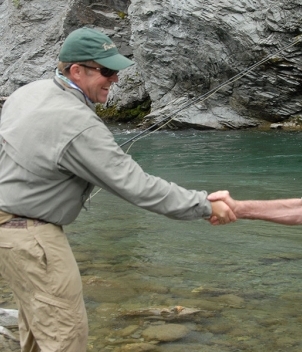 Exceptional guiding is provided. 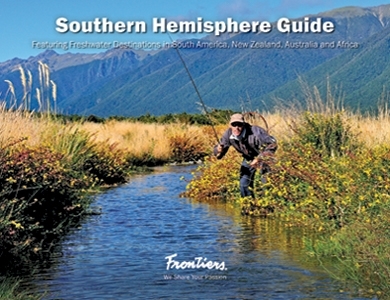 There are also many non-fishing activities in this region including Te Anau, Milford and Doubtful Sounds. 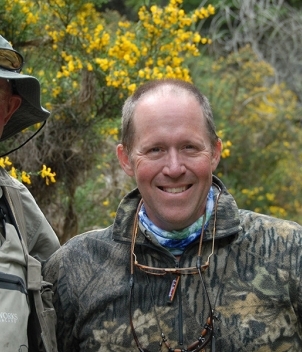 The region is also one of the best hiking areas in the country. 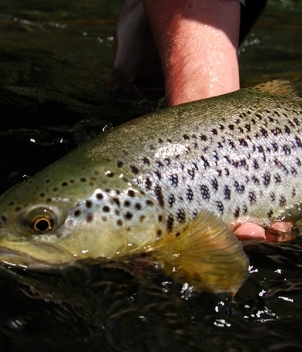 The fishing season operates from early October into April. 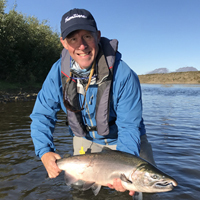 Based on the current rate of exchange, high season rates for a 3-night/2-day (minimum stay) inclusive fishing package start at $1,770/person based on double occupancy/shared guide. 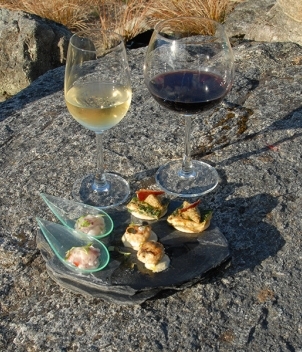 Other packages quoted upon request.